CD Compilation. 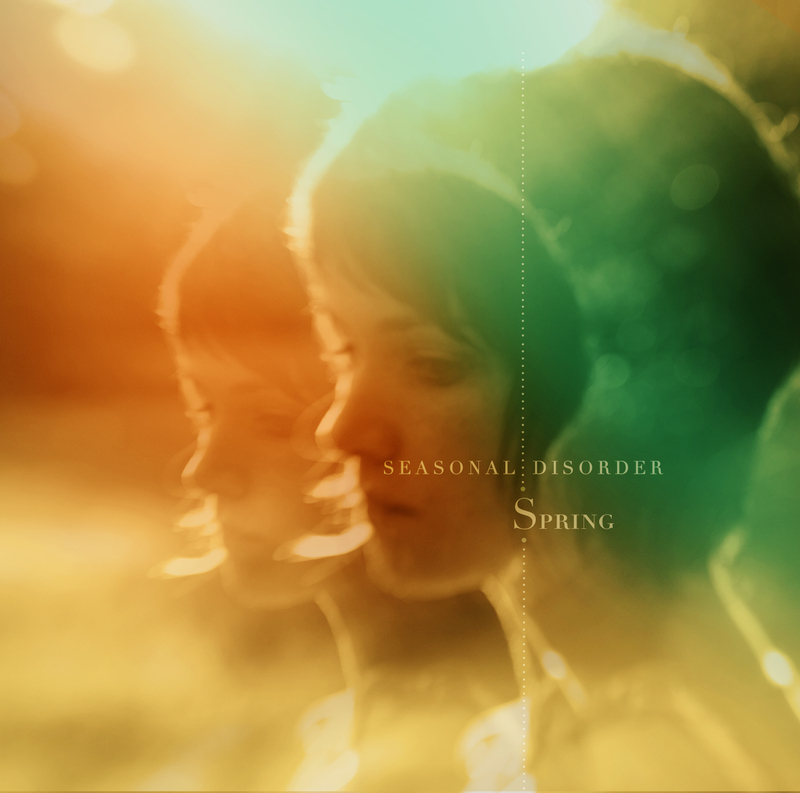 12 new and exclusive songs about spring. Recorded, mixed, and mastered by Dr. Adam Casey in Connewarre, Victoria, Australia between Feb. & March 2010. Song written & performed by: Christopher North Alspach, Regina Peterson, & Dylan S. Clark, with special guest Evan Foudray. Recorded at home by The Milkman’s Union, mixed by Peter McLaughlin. Written by Mara Flynn. Engineered by Marc McElroy at the Electric Cave Portsmouth, NH. Written and arranged by Helena Sundin. Recorded in Käxed and in Stockholm, Sweden. Blake Seale made all the sounds in his bedroom March of 2011. Lina Tullgren- vocals, ukulele, fiddle; Mara Flynn- vocals; Marc McElroy- guitar, melodica, tambourine, bass, drums; Guy Capecelatro III- vocals. Written in NYC about 1989, recorded by Don Kerr at The Rooster, Toronto, February 2011. Released May 2011 by Burst & Bloom. A review from Seacoast Online here.